What do you envisage as the quintessential property for home entertaining? Would your dream house feature a traditional grand dining room with flamboyant candelabra? Maybe an uber chic open plan kitchen that flows through into an eating area with contemporary modern seating? Or perhaps a beautiful terrace area with wooden decking and large rustic table where you can wine and dine under the stars. 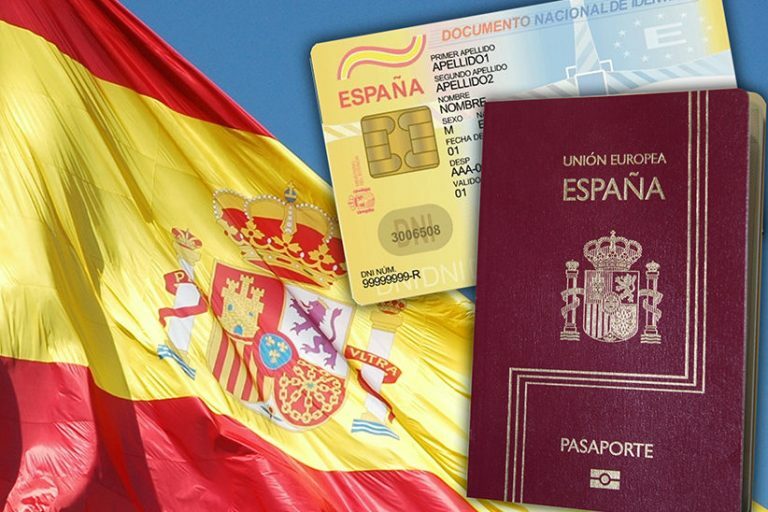 People from outside the European Union, and one should probably add British citizens to that list now as the UK prepares to leave the EU in March 2019, need Spanish citizenship if they want to reside in Spain on a permanent basis. There are of course quite stringent regulations governing citizenship, but let’s look at what is required. 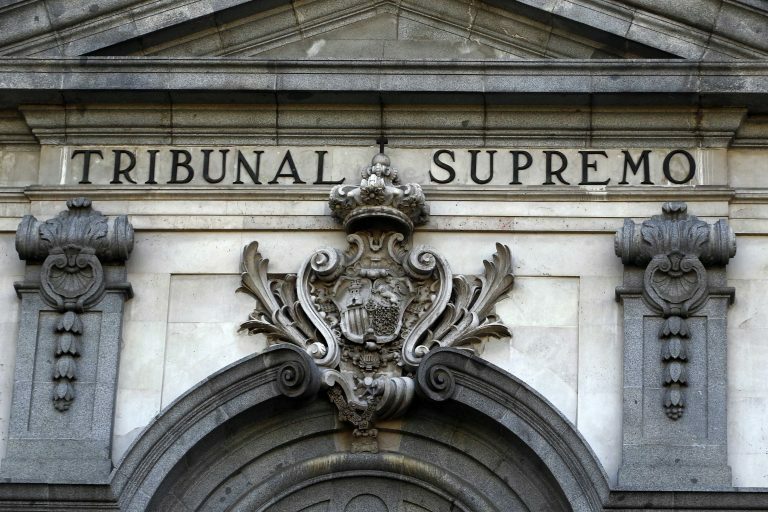 On the one hand it looked like good news when the Spanish Supreme Court ruled that banks, rather than borrowers, should pay the tax that arises from notarising and inscribing a mortgage deed. This legal decision overturned a previous ruling that took a very different view and put the onus on the borrower to pay these fees. However, upon appeal, it was then overturned by the Supreme Court, causing disappointment and confusion before the government finally stepped in and ruled that from now on it would indeed be the lenders – not buyers – who’d have to pay the Stamp Duty tax. The French have always been known for their flair and savoir-faire, and though there have been French speakers on the Costa del Sol since the days of Ravel and Jean Cocteau, the past few years have seen an influx of French, Belgian and Swiss residents and homeowners that has added another dimension to Marbella’s richly cosmopolitan tapestry. 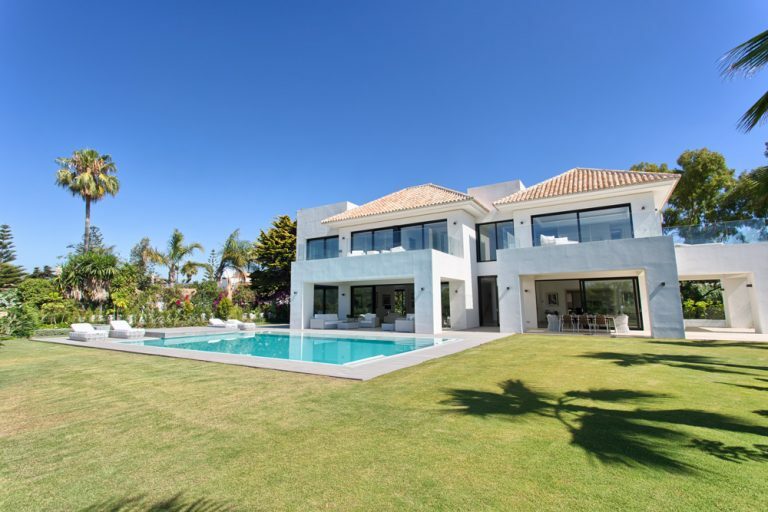 People looking for property to buy in Marbella search using a wide range of different criteria, usually related directly to their preferences, needs and lifestyle. These can include beachfront properties, frontline-golf properties, properties with sea views or even country homes. 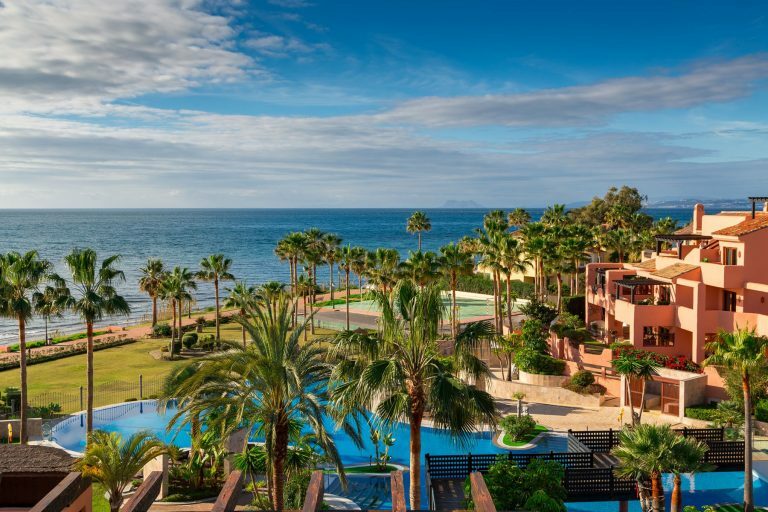 Because views are such an important factor to many of our buyers, we have created a special gallery of Marbella properties with panoramic views, which fast-tracks the search process for those with this specific criterium in mind.